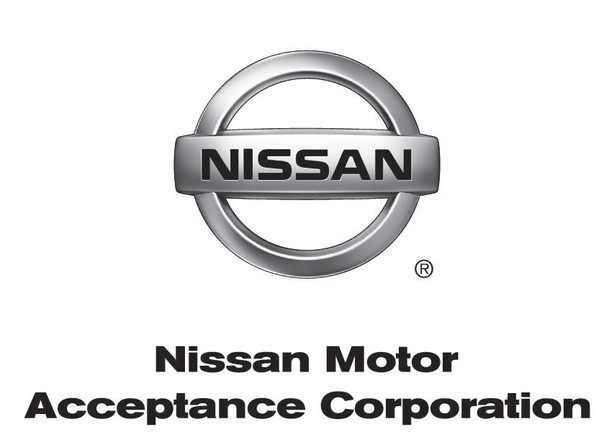 Nissan Motor Acceptance Corporation (NMAC) will install a new leasing solution, Wholesale Floorplan Finance System (WFS), supplied by specialist vendor Sword Apak. It will be delivered on a Software-as-a-Service (SaaS) basis. NMAC was looking for a new solution “that would provide an outstanding level of service to dealers”, says Sword Apak. The company is also looking to grow in North America. Hence, it needed a system with real-time processing capabilities, a user-friendly customer interface for dealers, high levels of automation and full compliance. “After a rigorous selection process, Sword Apak’s WFSv6 was selected,” the vendor states. WFSv6 will include traditional floorplan along with non-floorplan products such as mortgages, working capital, equipment and term loans to its dealer portfolio. NMAC will use the system across its locations in the US and Canada. Go-live is expected in 18 months. In due course, the solution will be rolled out across the wider Nissan Global Sales Finance business, the vendor hopes. Sword Apak’s WFS is a well-established leasing offering on the international arena. It is used by Aston Martin, Daimler, Mazda, Scania, Toyota and Volvo. De Lage Landen (DLL), Barclays and Nordea are also among its users. Idea Bank in Poland has launched “the world’s first pay-as-you-drive” car loan model – Happy Miles – with the payments calculated according to the travelled distance. A GPS device installed in the vehicle automatically sends the information about the distance covered to the lender. LeasePlan, one of the world’s largest fleet management specialists, is undertaking an enterprise-wide technology overhaul with SAP. Finastra's legacy Bankmaster core banking system out, Apak's Aurius in, at Charity Bank.